There was positive news in the destructive wake of Harvey and Irma, none more important then the countless reaffirmations that in a crisis, neighbors help neighbors. But the storms were not without moments of confusion and chaos, as well as tragic mistakes. Authorities are warning residents, volunteers and officials in flood zones in Texas and Louisiana they could be targeted by storm-related scams, contract corruption, document fraud, identify theft and other crimes. People are living in a convention center, churches, gyms, tiny recreation centers — even a furniture store. Many may need shelter for weeks or months. In response to what is expected to rank among one of the most devastating hurricanes to strike the United States, the Red Cross has launched one of its largest hurricane relief efforts in years. Thousands of rescue missions have been launched in Houston and across much of Central Texas, where flooding could become much more severe. More than 3,000 national and state guard troops were deployed to assist in relief efforts, with another 1,000 heading to Houston on Monday. Meet some of the people trapped in the deluge. Their homes are inundated, their neighborhood streets are under chest-deep water and they’re bracing for more rain. Countries around the world are buttressing and planning as floods like those in Louisiana become commonplace. 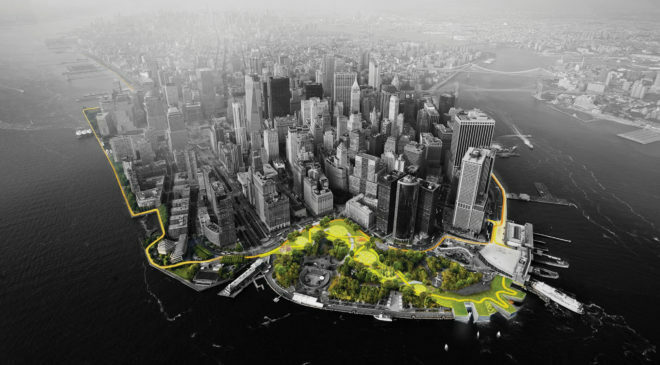 The post 7 Clever Ways to Fight Flooding in an Increasingly Wet World appeared first on WIRED. After her apartment in this small industrial riverfront town flooded, Mary Green-King ended up with hundreds of other evacuees at a shelter.